From the beginning, our team has worked hard to design a facility that is fun and functional for everyone in our community, paying close attention to the elements that matter to our customers, parents, and carers. 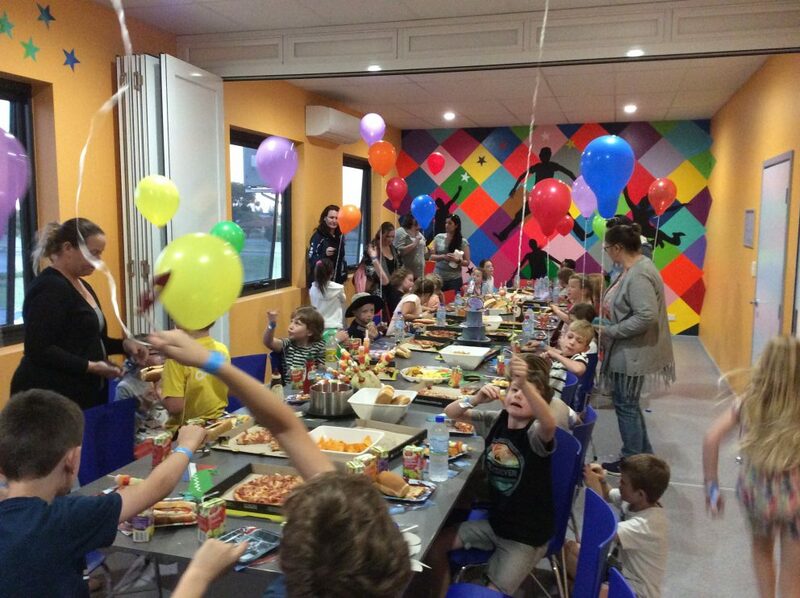 Birthday parties are a big part of Rebound and we have 3 x air-conditioned party rooms that cater for up to 20 people in each, with a concertina door between the two rooms on the mezzanine that can open up to a huge function room for those extra large gatherings or corporate and school functions. See also Parties and Groups. Our well stocked café can provide refreshments and energy snacks to keep you fuelled up for fun or provide mum and dad with a superbly crafted, barista prepared Di’Bella coffee and a slice of locally produced cake, while the rest of the family is exploring the adventures of the venue. 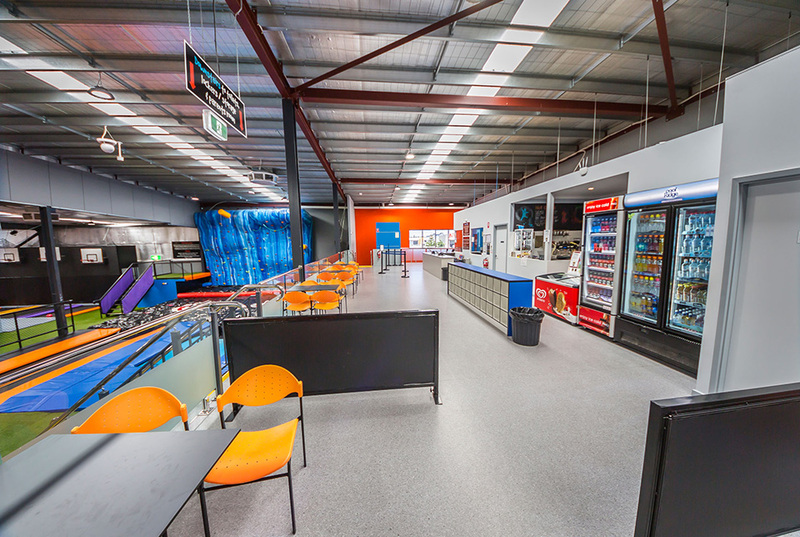 The café can also provide catering options for group bookings or functions and offers many other snacks and drink options. 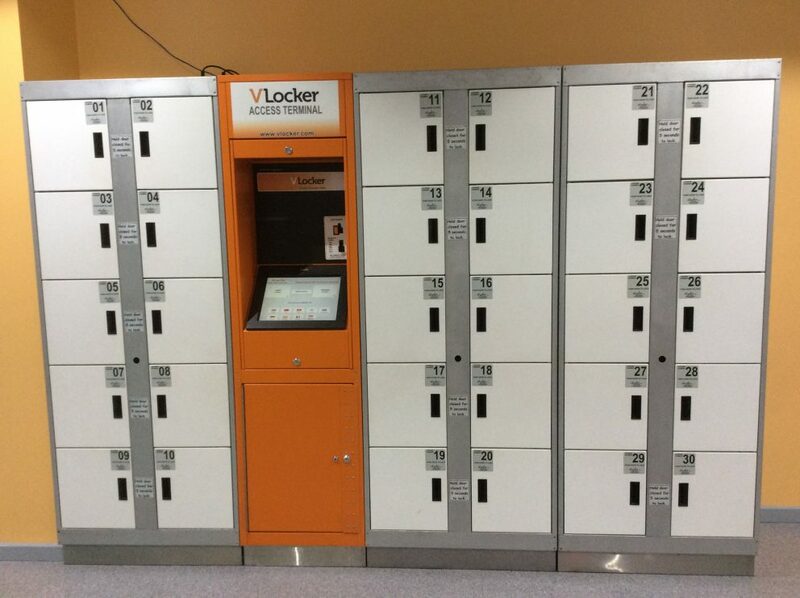 Our secure electronic lockers employ touchscreen technology so there are no keys to worry about or combinations to remember. They can be engaged in time blocks using pay pass technology or by good old-fashioned coins. Keep all your valuables safe and sound for $2.00 while you engage in some aerial madness. 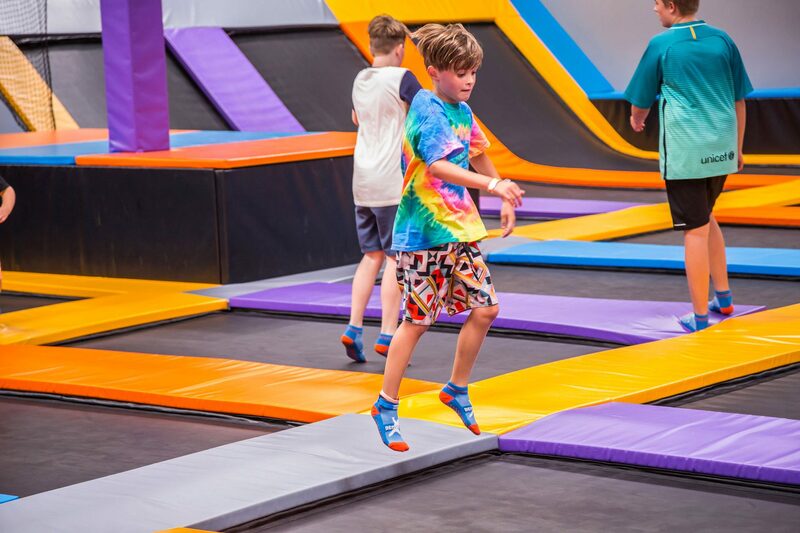 Rebound Arena is a brand new facility and has been carefully designed to ensure we can cater to all members of the community. 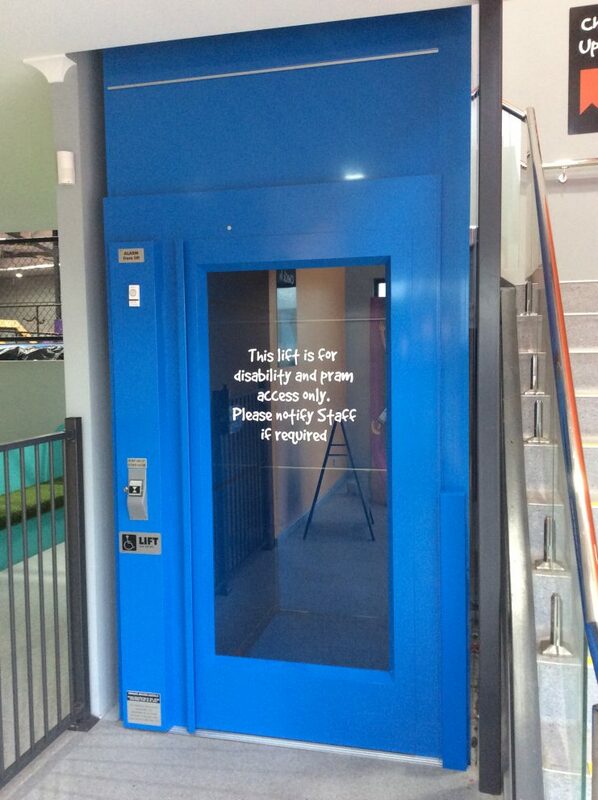 We offer up to date facilities like a platform lift for disabled access to the mezzanine floor and ramps to access all parts of the arena from the ground floor. 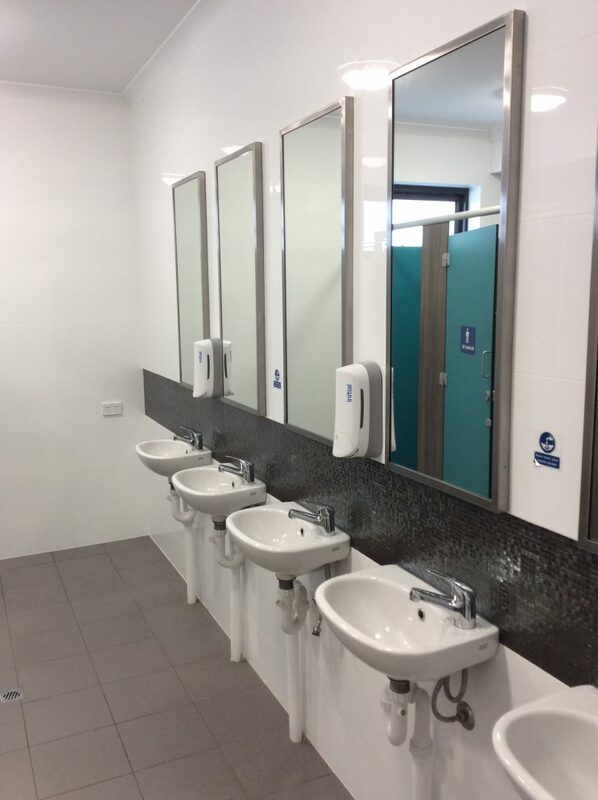 We realise that bathroom cleanliness and sanitary toilets are a pretty big deal for everyone when it comes to a public facility, so we have installed the latest features into our toilets to promote a clean and sanitary environment, along with a regular cleaning regime to ensure they will pass any inspection. Automatic lighting, hand sanitiser, and paperless air blade hand dryers, floor to ceiling tiling, and environmentally friendly equipment. 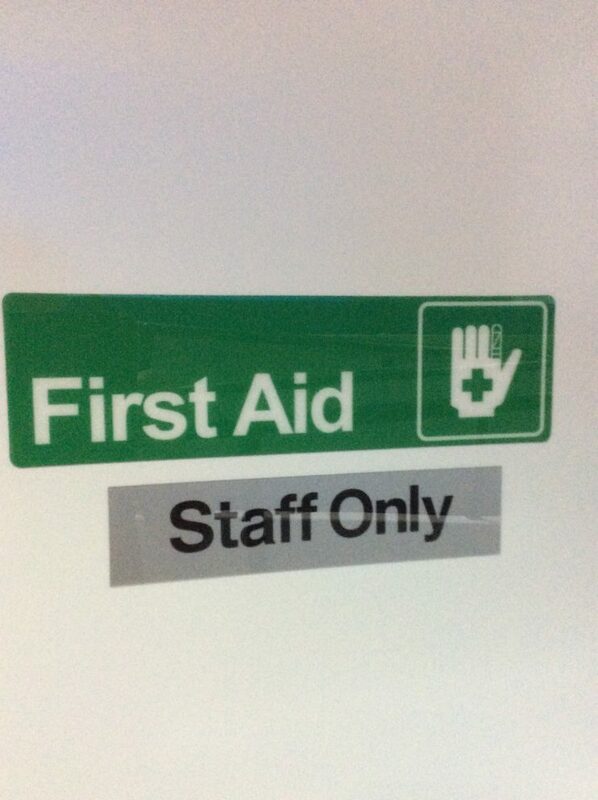 We also have a separate disability toilet with easy access. 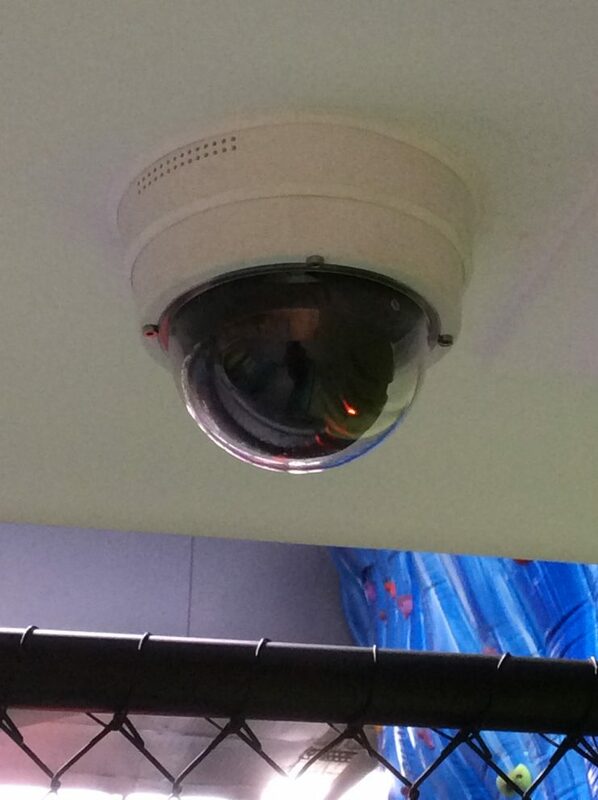 For the safety and security of both our customers and our staff, Rebound has fitted a comprehensive network of state of the art HD cameras to record and monitor all the activities inside and outside of our venue including the car park.